Swati believes Akanksha, Ajay's colleague, hovers as a 'third' between them. Ajay is certain his faithfulness is beyond question, yet it has upended his relationship with Swati. With his marriage at risk, Ajay decides to go for a trek in Ladakh, only to be stranded, as the region experiences the worst floods ever to consume it. Forced to seek shelter in a remote monastery in the Hemis Sanctuary, he meets its charismatic abbot, a man unlike any other, and Anna, a young scholar, who is in search of a lost manuscript on the 'missing' years of Jesus. Gradually, the uncertainty over Ajay's marriage turns into an exploration of love and sexuality, against an unusual backdrop of spiritual practices as he realizes that passionate restraint can sometimes produce greater fulfilment than consummation. 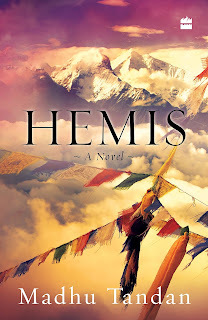 Evocative, soulful and reflective all at once, Hemis is a powerful reminder that nothing else defines us more than our capacity to love. Madhu Tandan lived for seven years in a remote Walden-like Himalayan monastery with a simple 'soil to soul' philosophy where every experience was viewed as an opportunity to grow. Her experiences in the monastery, inspired her first book Faith & Fire: A Way Within. Her second book, Dreams & Beyond: Finding Your Way in the Dark, explores the multiplicity of the dreaming mind from the perspectives of science, psychology, paranormal and transpersonal paradigms. Madhu has presented papers on dreams at international conferences. She has also contributed short stories and articles to anthologies. She lives with her husband in New Delhi and often goes to her second home in the Himalayas. "You are enough" is a statement we are often told, taught and expected to believe till life shows us the lies hidden in it. Man is a social animal and to survive we need relationships, people, friendships, connections and most importantly we need love. Research has proven that a person deprived of love can face a lot of issues while dealing with other issues in life. It hampers the emotional and mental growth of an individual. And by love, I don't mean the lust and physical angle only. I mean love, the proper emotion of being cared for, wanted, cherished and understood. 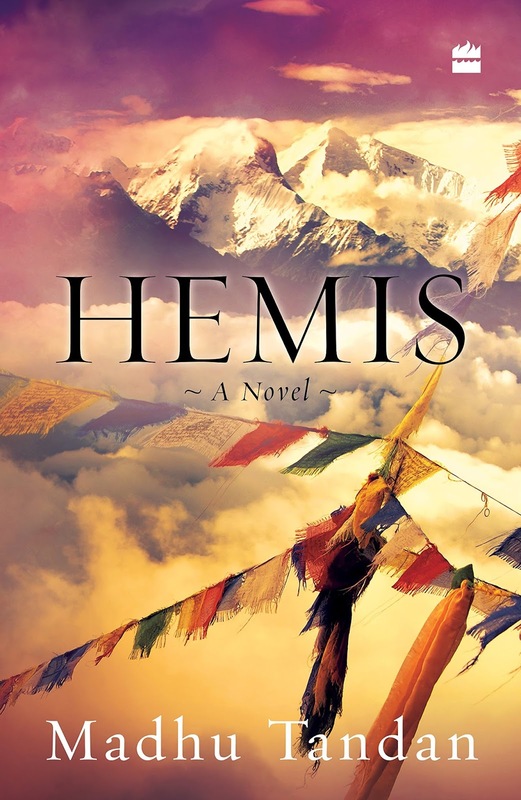 The very premise of Hemis rests on this beautiful thought, of the importance of love in our lives. This book takes us into the lives of Swati and Ajay who have reached a stage in their marriage where love is slowly fizzling out. But the important thing is what is it being replaced with. Instead of replacing the attraction with mutual respect and admiration for each other, it is being replaced with doubt and misunderstandings. Amidst this, Ajay takes off for a trip to Ladakh and is stuck there due to floods. A chanced encounter with two people there, changes the way Ajay looks at life and everything around him. In a deep, poignant and soul stirring narrative, the author takes you to a zone which is beyond all the logic and reasoning of the world. It is where you listen to your heart and understand the subtle signs being sent your way by the universe. The story is layered with meaningful interpretations and thought-provoking observations. Written in a lucid manner, the author leaves you pondering on life and relationships by the time you finish the book. Every character in the story has a very important role to play and are extremely well defined. It goes onto show how we all are connected to each other, at the soul level and that at times in trying to heal ourselves we are actually healing the other person as well. There is a reason why we meet people, they either come as a lesson or as a meaning. This book depicts this beautifully. The descriptions of the book are brilliant, they make those places come alive and transports you to the locales instantly. With an engaging tone, the plot though simple is one that is interwoven with sub-plots with deeper meanings than what appears to the eye. 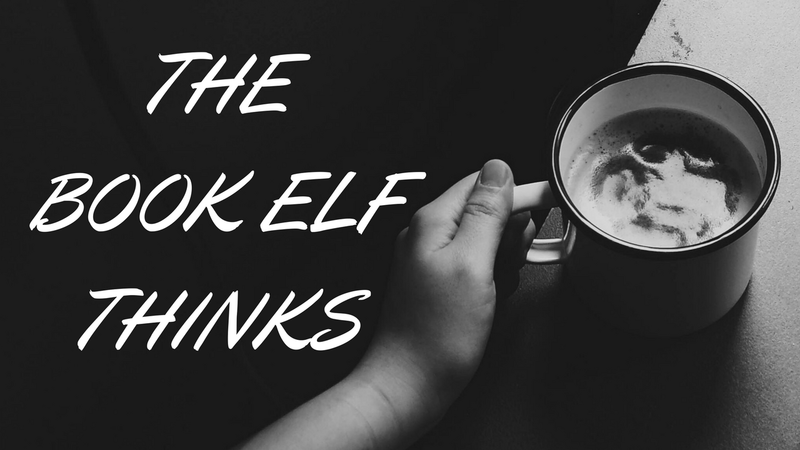 I loved the overall pace of the book, it felt like being on a boat on river. Sometimes it floated on its own, due to currents of the win. While sometimes it stood still, allowing me to absorb the surroundings. Akin to life, this book shows you the deeper meaning of love and sexuality, one that we all need to understand and practice. I would recommend this book for the sheer beauty of its narrative! 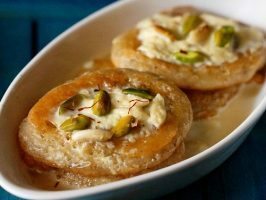 This book is like the Malai Malpua - delectable in every bite and melts in the mouth leaving a lingering flavour behind!